Welcome to The Gadget Professor Show #390 hosted by Don Baine. Comfortable bright: The daylight white could live up your house. 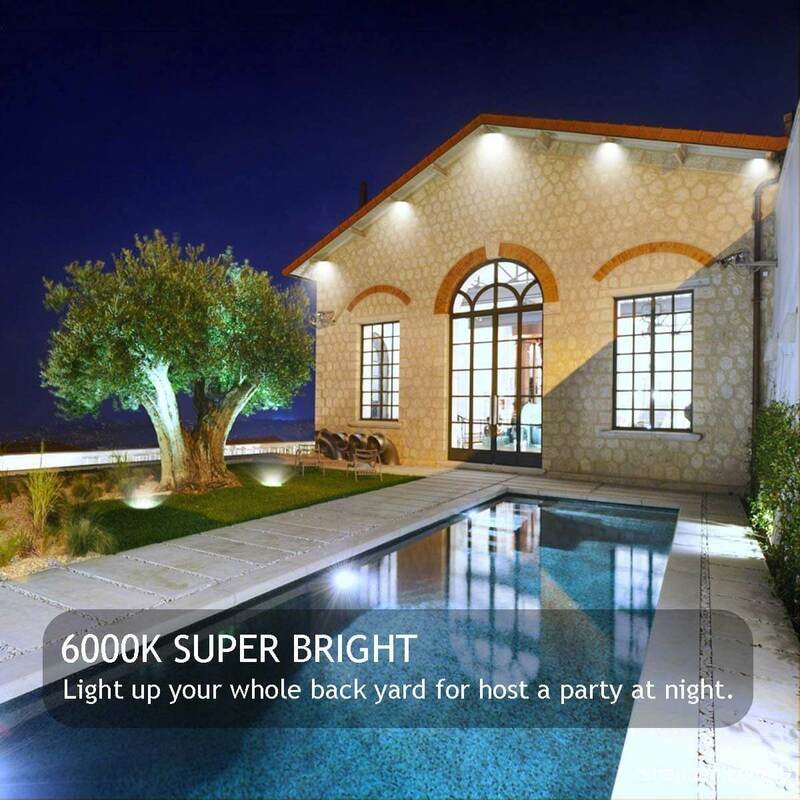 With plug and wide voltage make the led spotlight works properly even the AC fluctuate between 85-265V. Durable & Safety: The LED floodlight can save over 80% electricity bill,comparing with the traditional halogen lamps. Our outdoor floodlights obtain the CE & FCC certification and provide the advanced aluminum heat sinks. Weatherproof: With IP65 waterproof rating,the spotlight available for both indoor and outdoor usage,including playgrounds,parking lots,gardens,yards,night time barbecue etc. Please do not put it into the water while connect the power.Changes colors via included remote control. 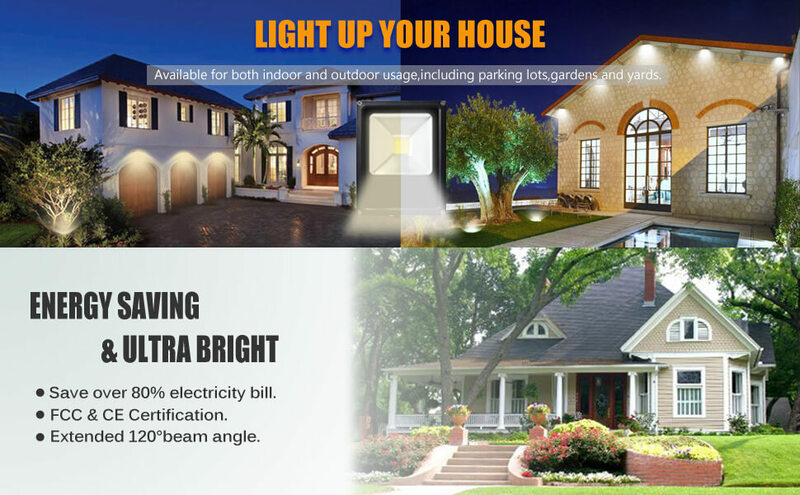 Extended beam angle: LED service life is 50,000 hours and with 120°beam angle.You can enjoy 5 meters away it shined,more convenience to use in for indoor lighting,outdoor weatherproofing. After-service: Do not hesitate to get in touch us if you have any dissatisfaction about the quality or installation. It rewarded almost 100% positive customer review and we provide 18 months warranty.